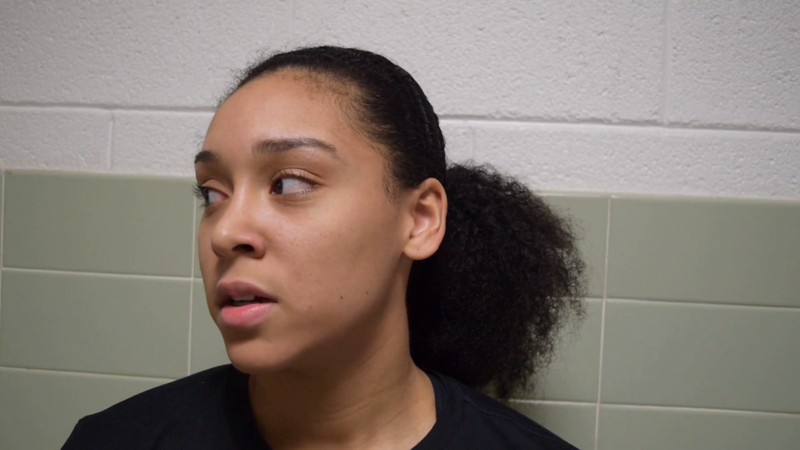 Barton College senior Carmen Richardson talks about how much Barton means to her after the 103-74 senior night win. 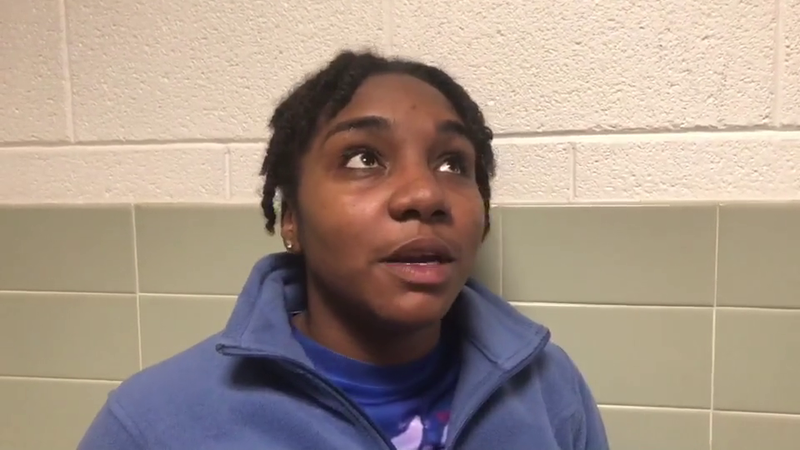 Barton College senior Kianna Wynn talks about how much Barton means to her after the 103-74 senior night win. 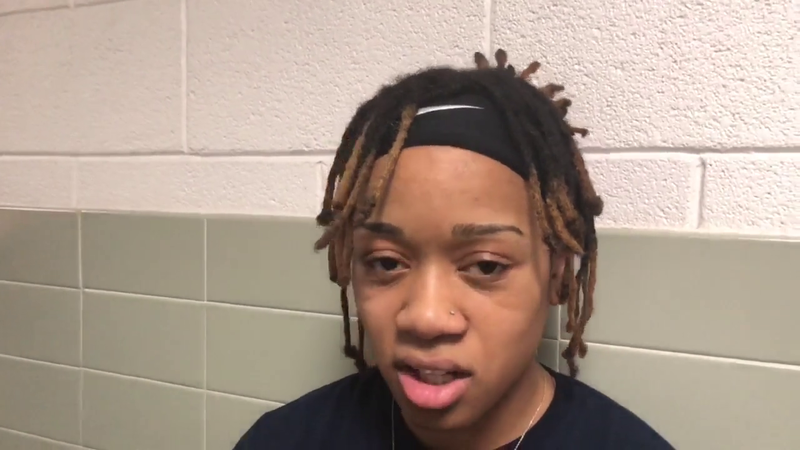 Barton College senior Dinah Neal talks about how much Barton means to her after the 103-74 senior night win.